The Nuherbs® Lab Tested Herbs line is a milestone for Nuherbs because it embodies our vision and mission by offering the highest quality herbs by marrying tradition and technology. 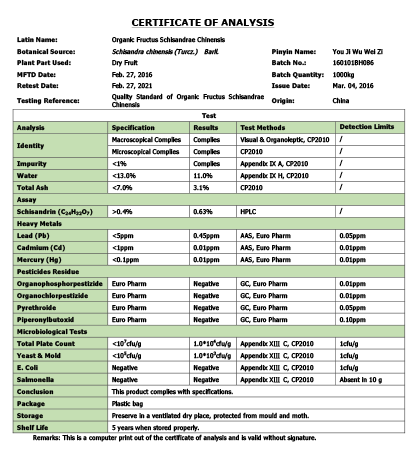 It expanded on the organoleptic analysis used to source high-quality Chinese herbs for Nuherbs Herbs through laboratory testing to ensure that the herbs meet the Chinese Pharmacoepia’s standards for identity and active components. 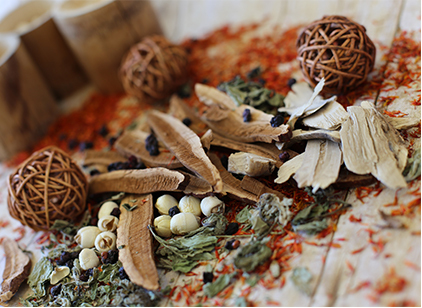 Combining state of the art laboratory testing with our “Ai Cao Yao” responsible sourcing framework enables us to provide the highest quality Chinese herbs to manufacturers and practitioners along with actionable insights. Our quality systems and testing matrix is constantly evolving to meet current regulatory, market, and technological advances. This line is preservative-free addressing concerns of over sulfating. However, in certain instances, sulfites are used as a processing aid to get the traditional cuts because we must ensure the herb is fit for its intended purpose. For example, we offer Shan Yao processed with and without sulfites. You can read more about why here. All herbs processed with sulfur, will be clearly marked. Explore our full line of Nuherbs Lab Tested Herbs.